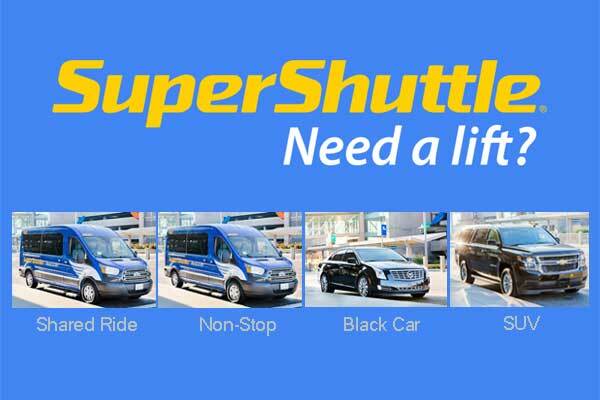 Super Shuttle is the leader in airport transportation with over 30 years of experience. Serving John F. Kennedy International Airport (JFK), LaGuardia Airport (LGA), Newark Liberty International Airport (EWR), Long Island MacArthur Airport (ISP) and the surrounding areas. - Non-stop service (direct service from pickup to drop off, no stops).